If you're a Southerner, then you've heard of Chicken & Dumplings. You've more than likely even ate Dumplings if you like them. My Family absolutely loves them, especially my son. He requests that I make them all the time. 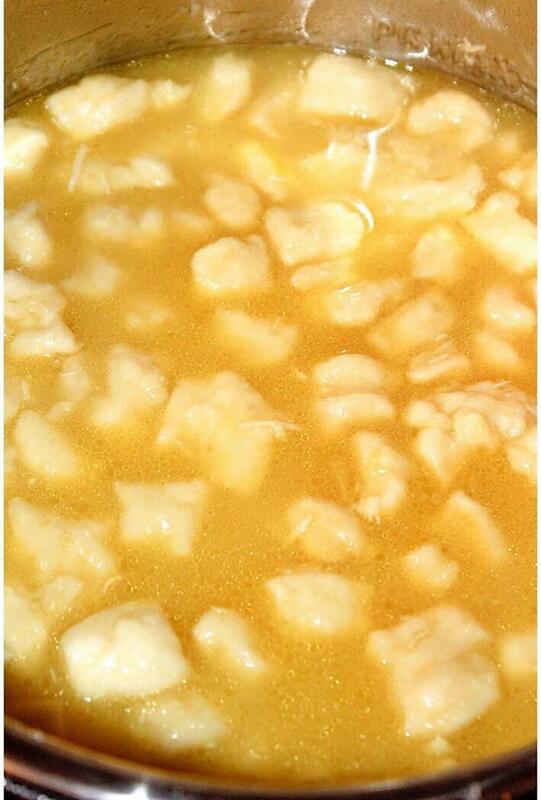 I love Chicken & Dumplings! They have always been one of my favorites, but I don't love making them. In fact, I find them very messy and time consuming. I have always dreaded making them until I decided to try them in my Instant Pot. The Instant Pot has made a world of difference. 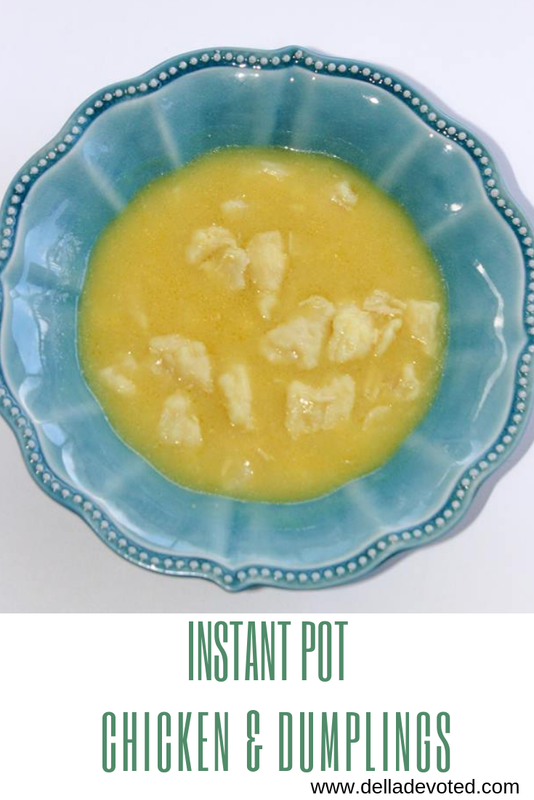 Why couldn't I have discovered an Instant Pot years ago? Imagine how much easier our lives would have been and how much time we could have saved. 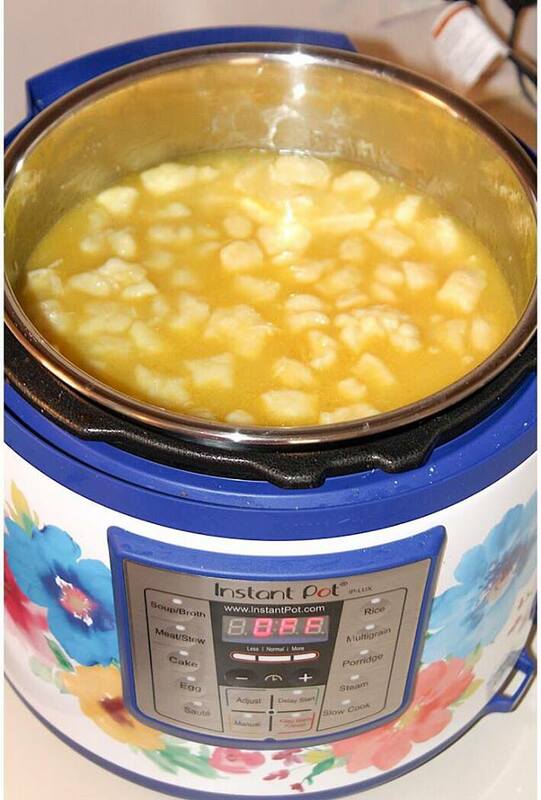 The Instant Pot cuts the boiling time of the chicken down by 20-30 minutes. It also saves time with the simmering, it doesn't take nearly as long to bring the juices to a good simmer. All together, these delicious dumplings can be made in about 35 minutes in what would normally take me an hour or longer. That saves you at least 30 minutes. So, why would you make these any other way after learning how to make them in the instant pot? I love the fact that I no longer have to stand over the stove for an hour to make everyone's favorite Southern Meal. Place Chicken Breasts into Instant Pot along with 2 cups of Water and a pinch of salt and turn instant pot on manual for 11 minutes. While Chicken is boiling, make the dough for the dumplings. When timer is up, carefully quick release the steam valve and allow the steam to release. Next, remove chicken from pot and shred. 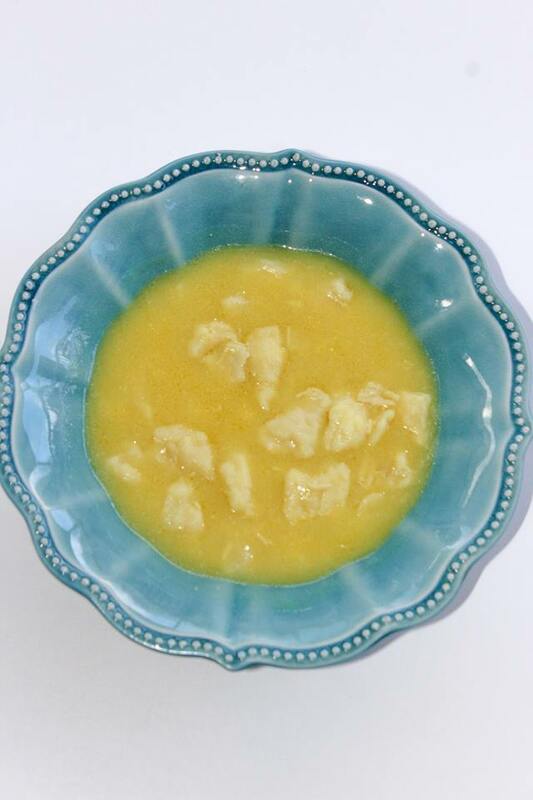 Leave water and juices from the chicken in the instant pot. Once chicken has been shredded add it back to the pot. Then add carton of chicken broth and stick of butter. Switch to Saute Mode on High and bring to simmer. Once it is simmering good , drop dumpling dough into the simmering pot. Let simmer for about 15 minutes. Once dumplings are finished let them cool and enjoy. * You might want to make a double batch because everyone will love these and want more than one serving.